1. Cut a heart out of craft paper to use as a template for your clutch. Lay the heart on your pink leather and trace around the edge. Cut out heart shape (this will be your top piece). 2. Make a line near the middle of your paper heart* and trace the top half (above the line) onto your leather. Move the heart template down an inch and trace the bottom part of the heart (below the line) onto the leather. This extra space is where you’ll insert the zipper so the heart shape remains in tact once the zipper is put in. (Note: I made the placement of the zipper based on where my 9″ zipper would fit exactly across the back. If you’re using a longer zipper, just make the line in the middle and pin the zipper so the bottom of the zipper hangs off the edge). Draw a dotted line down the middle of your inch between the heart halves. 3. Cut out your heart halves and cut on the dotted line. 4. Take your zipper, open it and turn it face down. Lay the left edge of the zipper even with the left edge of the top piece of the heart. Pin zipper in place. Use a zipper foot to sew that side of the zipper (use a leather needle on your machine). 5. Once that zipper side is attached, fold the zipper back, switch back to a standard foot on your machine, and sew down your fabric 1/4″ from the zipper to keep the zipper folded in place. 6. Repeat process on the other side so the heart can zip together. 7. Cut your letters out of your white leather and use the leather glue to adhere the letters to the front panel (I found it easiest to print a font the size I wanted, cut out the paper letters, and then trace them onto the leather). 8. Cut a strip of leather about an inch wide and sew into a loop to create a handle. Glue the handle onto the inside edge of the back heart panel. Trim, fold, and hand sew the zipper excess into the inside of the heart panel. Place glue around the outside edges of the wrong sides of both heart panels and glue the two together. 9. Once the glue has dried, sew around the edge of the clutch with a 1/4″ seam allowance. You’re done! 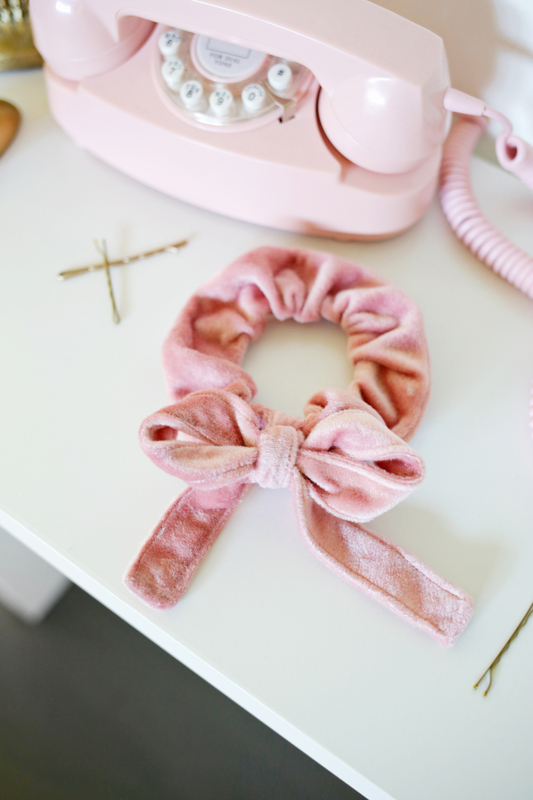 *If using real leather, you want the pink to be thick enough to keep its shape, but thin enough to sew through two layers of it on your sewing machine. Also, make sure to choose leather for the pink and white that holds its shape and doesn’t fray at the edges when cut. I love your “clutch me” !! laura i love this DIY so much! Cuuuuute! I think I’ll make one that just says, “no.” on it, haha!! It doesn’t look ‘hand-made’ at all! Really neat and cute. Super cute! Love these kinda ideas! I love how you put the zipper in! So much easier than a curvy zipper!! Where’d you get that dress?? Love this!! I would love to do this with a gold material. What can I say? I’m addicted to it. haha. 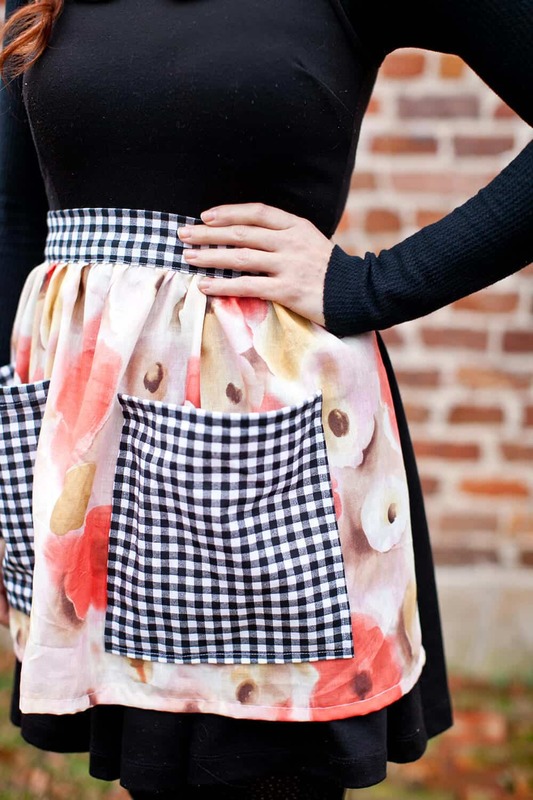 Adorable V-Day inspired DIY clutch. Love! 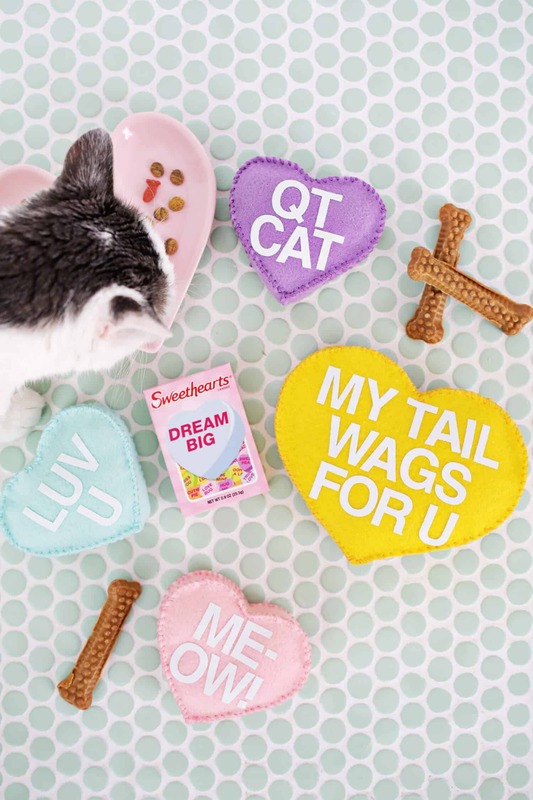 Adorable DIY – perfect for Valentine’s Day! Pop of color pop of color pop of color pop of color pop of color. This is such an adorable clutch and perfect timing, aha. Very nice. I have to try!!!! Could you put the zipper down the middle from top to bottom? Like the heart was ‘breaking’ in half when you unzip it? I’ve never put in a zipper before – I might try this with a non-leather fabric to experiment with zippers… Looks like such a fun project! Thanks for your inspiration. That is just adorable! Great job. This is so cute. If only I could get along with my sewing machine. This is super cute!!! A great accessory for the week of Valentines:) Thanks for the idea. Another beautiful Valentines DIY! I love your themed posts. This is so perfect! Definitely going to have to try and give this a go! Where is your iphone case from?! This is so so so cute! I wish I was this creative! Okay, THIS is adorable! Dang, I wish I had my sewing machine. I love the idea of customizing the lettering (by the way: clutch me = pure genius! Go hubby!) AND that this clutch opens in the bag. Too cute. Laura – you are incredible at coming up with this DIY ideas! Omg! I love this! Need to buy fabric now!